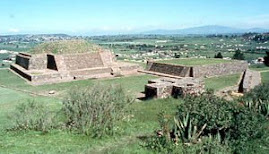 People living in Tenochtitlan (the Mexica). People living in other places in the Valley of Mexico (there is no good indigenous term for these people). People living in the surrounding valleys (Morelos, Puebla, Tlaxcala, Toluca, etc.) who interacted heavily with those in the Valley of Mexico and shared many social and cultural trains with them. 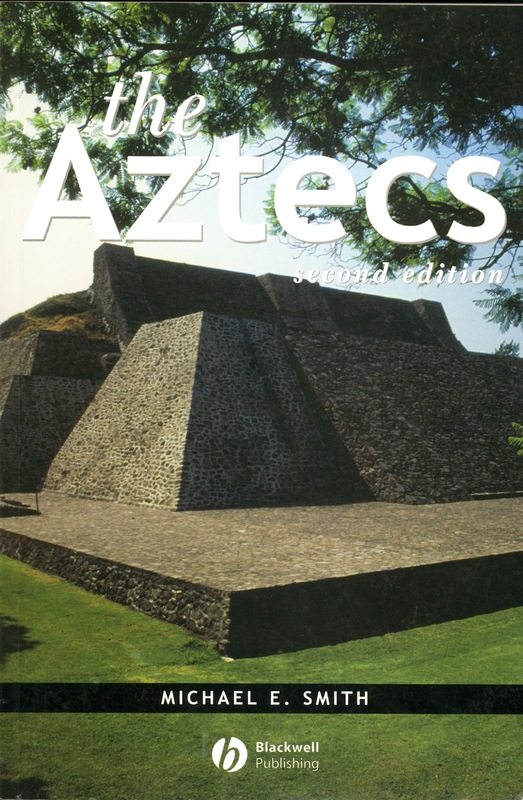 I am now working on revisions for the third edition of The Aztecs. I used this opportunity to re-visit my own thinking about terms and definitions, and decided that I am satisfied with the definition of "Aztec" that I have been using. Therefore I am adding some material to the book from our excavations at Calixtlahuaca. These were "Aztecs" just as they were the "Matlatzincas" and probably a series of other named categories as well. I realize that some colleagues, who want to limit the term Aztec to the inhabitants of Tenochtitlan, will probably jump on me for my decision. But those of Tenochtitlan have TWO good names that they used themselves: Mexica, and Tenochca. 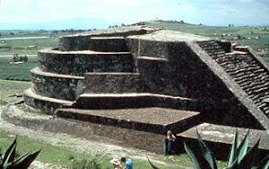 But since the word "Aztec" was rarely used before the Spaniards arrived, and because there is no native term for the peoples of central Mexico at that time (although they clearly formed a significant social and cultural entity), and because no one has proposed a succinct alternative label, Aztec remains the term. Also, I doubt that Blackwell would want me to change the name of the book to "The peoples of central Mexico in the final centuries before AD 1519, including speakers and Nahuatl and other native languages." Por este medio le saludamos desde el blog de "ArKeopatías". Le comento que ArKeopatías surge como una nueva propuesta de divulgación, que tiene como objetivo convertirse en un medio de comunicación más eficiente e incluyente dentro del ámbito de la arquitectura prehispánica, la restauración y la arqueología en general. Con una mayor penetración en la red, que nos permita utilizar todas las herramientas y ventajas técnicas de internet y la multimedia, buscaremos lograr espacios de encuentro, discusión y análisis de todo aquello relacionado con nuestro quehacer cotidiano. Arkeopatías looks like a useful and interesting blog.